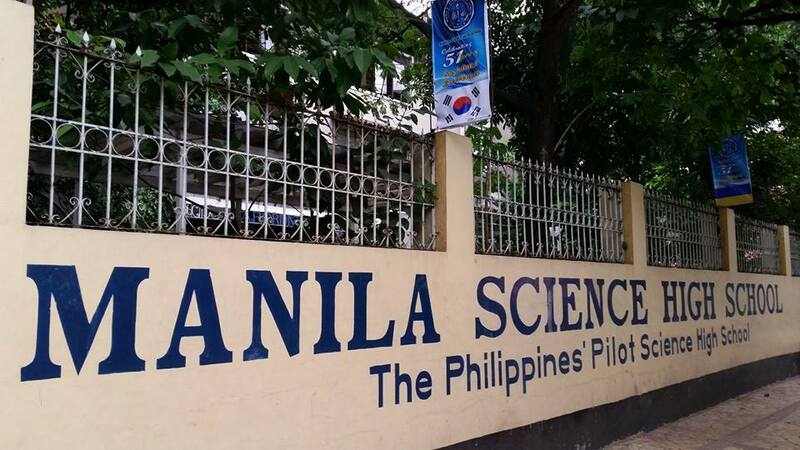 I did have to pass an exam to get admitted at the Manila Science High School. During my time, I was not the only child coming from a poor family. The school was in fact quite diverse in terms of socio-economic status. Still, even in the star section, there was no achievement gap that was obvious to me. 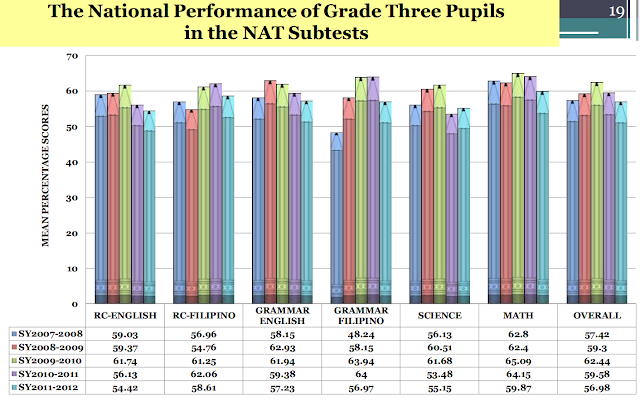 I did not perform a survey at that time though but since I knew my classmates and how we were performing in class, there was no apparent correlation between academic performance and family income. Of course, being admitted to a school with a special science curriculum during that time did not require an aspiring applicant to write an essay that described what topic one might explore in school if given the option. It would be difficult to squeeze from a child from a low income family a well written dream out of nothing. Basic education unfortunately now depends significantly on a child's background. 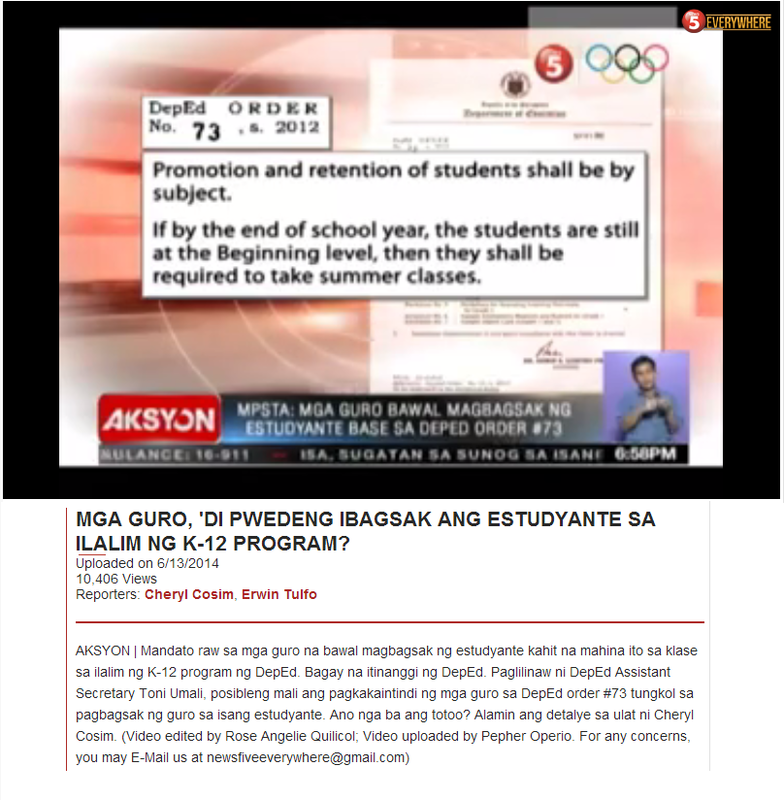 It is one of the reasons why the achievement gap persists and widens throughout the years of schooling. With shadow education provided by private tutors, extracurricular activities that the poor could not afford, learning resources that are not equally accessible, it becomes close to impossible to achieve equity in education. 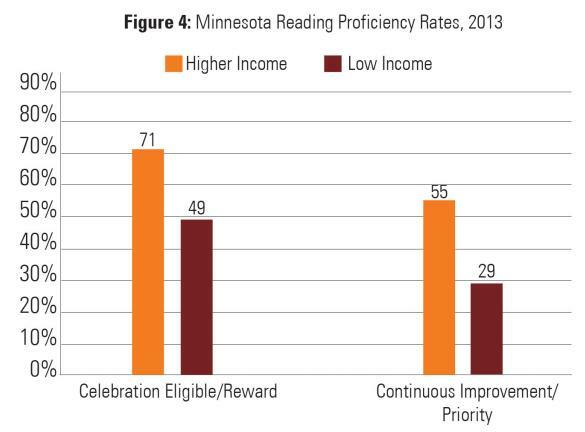 Students in schools that receive recognition (Celebration Eligible) in Minnesota are indeed performing better on average than the schools identified for intervention (Continuous Improvement). 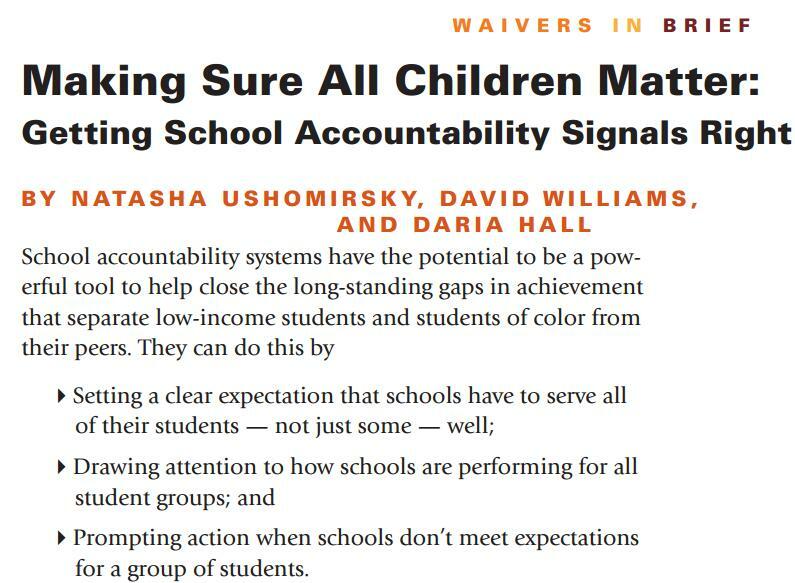 However, upon closer examination, students from low income families in these celebrated schools are in fact performing worse or only as better than students from higher income families in the schools identified as troubled. It is not really stellar in terms of "education for all".